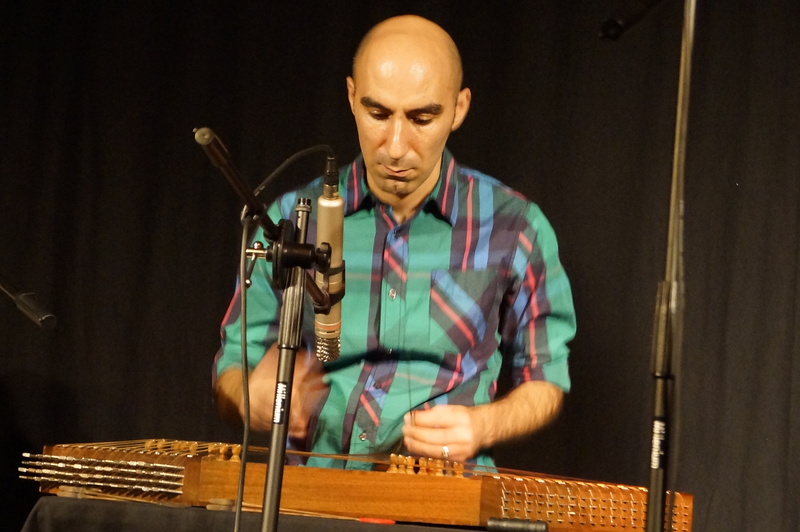 Kioomars Musayyebi was born on 01/17/1977 in Tehran. With 7 years he started playing santoor and studied with masters Faramarz Payvar. Later, he studied music at the University in Iran. Today he is a composer, he makes music for film, he plays world and oriental music as a solo musician and with different bands. He worked as a theater musician (2002 to 2008) and as a music teacher, and he produced 6 lessons CDs for how to play the santoor.